The Minnesota Department of Education (MDE) has awarded the six Minnesota Initiative Foundations a total of $180,000 to carry out a Pre-K to Grade 3 Alignment initiative. 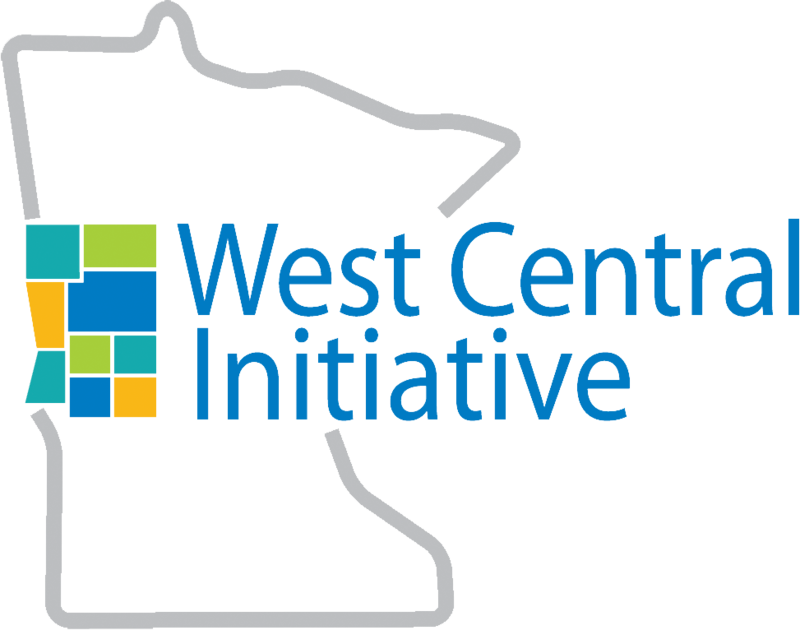 West Central Initiative (WCI) will use its $30,000 allocation to host a regional event and provide mini-grants for districts to expand their Pre-K to Grade 3 alignment efforts.  The Minnesota Initiative Foundations were selected to administer these funds given their years of experience helping communities bolster their early childhood efforts through their Early Childhood Initiatives (ECI). Collectively, over 90 Greater Minnesota communities have been through the ECI process, which brings together a cross-sector of early child care professionals to strengthen the communities’ early childhood resource network and work collaboratively to solve identified areas of concern. To learn more about the Minnesota Initiative Foundations, visit www.greaterminnesota.net. For more information on WCI’s role in the Pre-K to Grade 3 Alignment Initiative, visit prek3.wcif.org or contact Nancy Jost at 800-735-2239 or njost@wcif.org.